In a comparison of 2015 model-year vehicles vs. those from 2014, the EPA finds that nine of 12 major automakers in the United States increased their fleet-wide fuel-economy averages and reduced CO2 emissions. Mazda achieved the best fleet-wide fuel-economy performance (29.6 mpg) and lowest CO2 emissions average (300 g/mi). 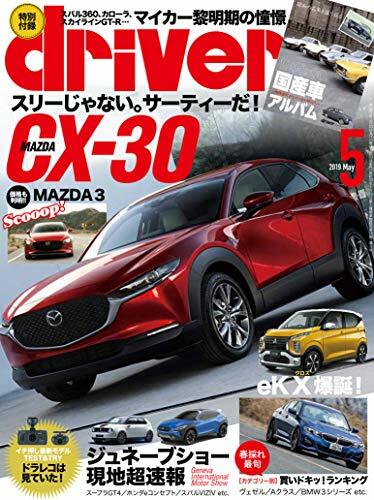 For the 2016 model year, the EPA projects that Mazda again will achieve best numbers, improving fuel economy to 30.7 mpg while reducing CO2 emissions to 290g/mi（EPAは、2015年型の自動車と2014年型の自動車を比較すると、米国の12大自動車メーカーのうち9社が、燃費全体の平均燃費を向上させ、CO2排出量を削減していることがわかりました。 マツダは最高のフリートワイドな燃費性能（29.6mpg）と最低CO2排出量（300g/mi）を達成しました。 2016年モデルでは、燃費を30.7mpgに改善し、CO2排出量を290g/miに削減し、マツダが再び最高の数値を達成すると予測しています）.